For the ones who like outdoor sports inSanta Ponsa; holidaymakers may find all kinds of outdoor sports activities in Santa Ponsa along the island of Majorca such as horse riding, quad & buggy safari, canyoning, hiking, cycling and golfing. 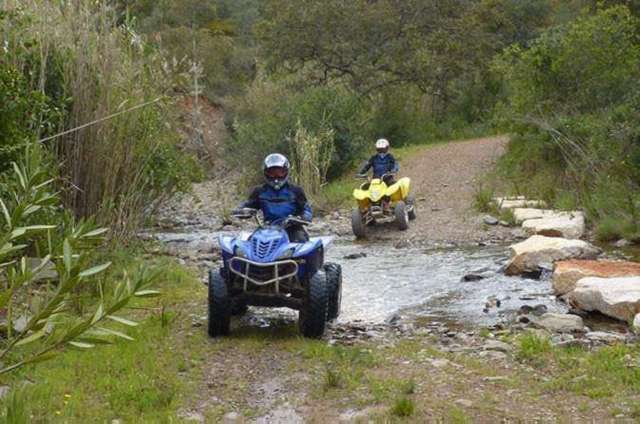 Quad Safari is a fun day out activity, off-road or beach quad fun and adventure made through the beaches, Paguera to the Galilea mountains and zip line through Galatzó reserve. 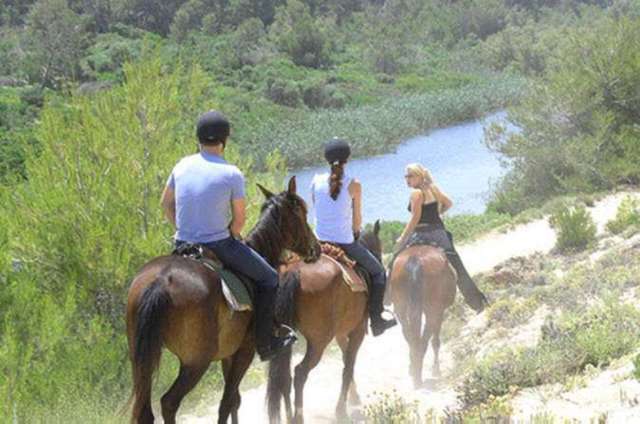 Horseback riding is a lovely day out activity and adventure made along a scenic and peaceful trail on the north coast of Majorca. 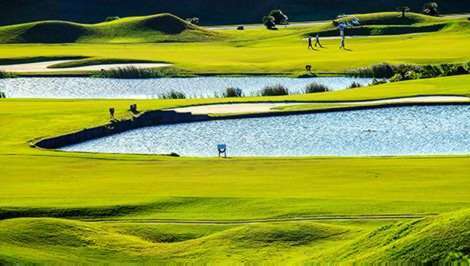 Golf in Santa Ponsa is also best known for its golfing opportunities. Golf in Santa Ponsa is also one of the great attractions. Majorca offers great natural environment and beauties for the outdoor sports lovers and also the flora & fauna of Majorca is outstanding. 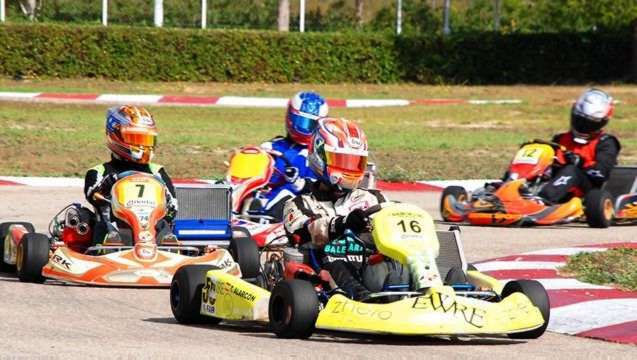 Karting Magaluf is another nice outdoor sports activity in Magaluf, 6 km. from Santa Ponsa. Karting Magaluf operates since 1983 and serves kids of 3 years of age and over to teens and adults.